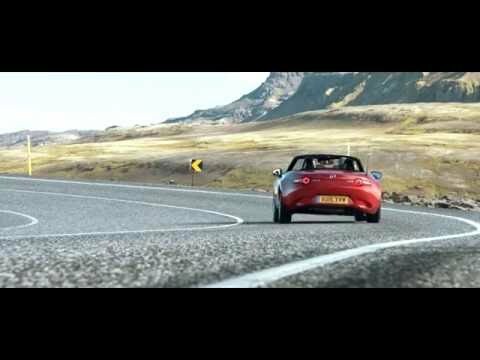 Mazda set the Mazda MX-5 the challenge of driving Iceland’s ring road in 48 hours. The Mazda MX-5 covered 400 unforgettable miles with the top down, driving past active volcanoes, icebergs, waterfalls and seeing the Northern Lights. With landscape ranging from “magma fields to fjords, the scenes were epic”. The Mazda MX-5 effortlessness of its hold on the road, directional agility and sharp handling make this car a true sporting great. Combined with the power and additional comfort which means you do not need to make any level of compromise in buying a sports car, the Mazda MX-5 was the best choice for such adventure. It’s certainly one way to get to know a car.